Though we brewed up our first pot of Yorkshire Tea in the 1970s, the origins of our most famous blend can be found back in 1886 when Charles Taylor established a tea and coffee merchants in Leeds. By buying the best and blending to suit the local water, C.E. Taylors & Co quickly became known for quality – winning a gold model at the London Grocery Exhibition in 1896. 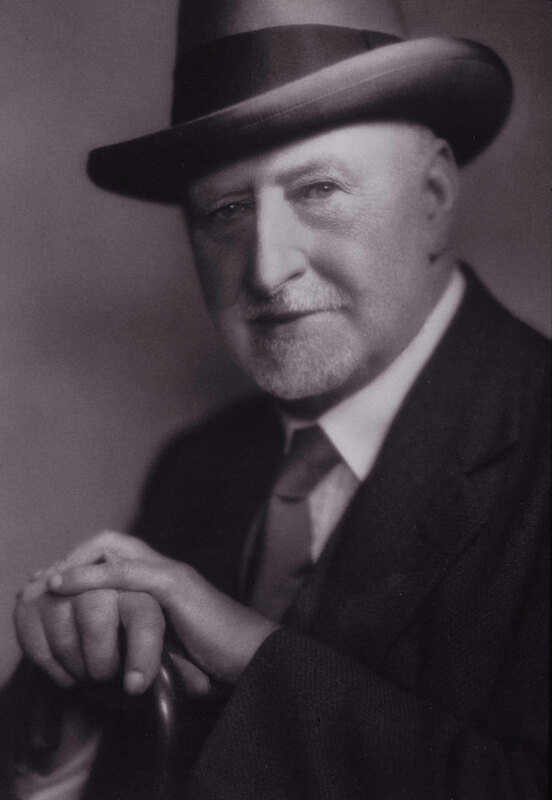 In 1962 Taylors was purchased by Bettys, now under the leadership of Victor Wild – the nephew of Frederick Belmont, Bettys founder. While Bettys was committed to staying small and special, with tea rooms only in Yorkshire, with the purchase of Taylors came the opportunity to take the spirit of what the business stood for – quality and traditional values – further afield. Yorkshire Tea was launched in 1977 with the founding principles of buying the best teas and careful blending to suit the water. 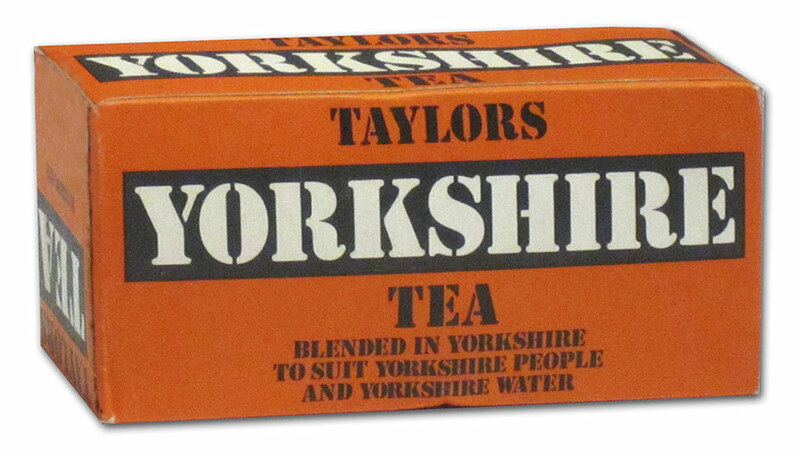 Initially launched for Yorkshire water and Yorkshire people, Yorkshire Tea soon won the loyalty of tea drinkers further afield – both across the UK and even worldwide.